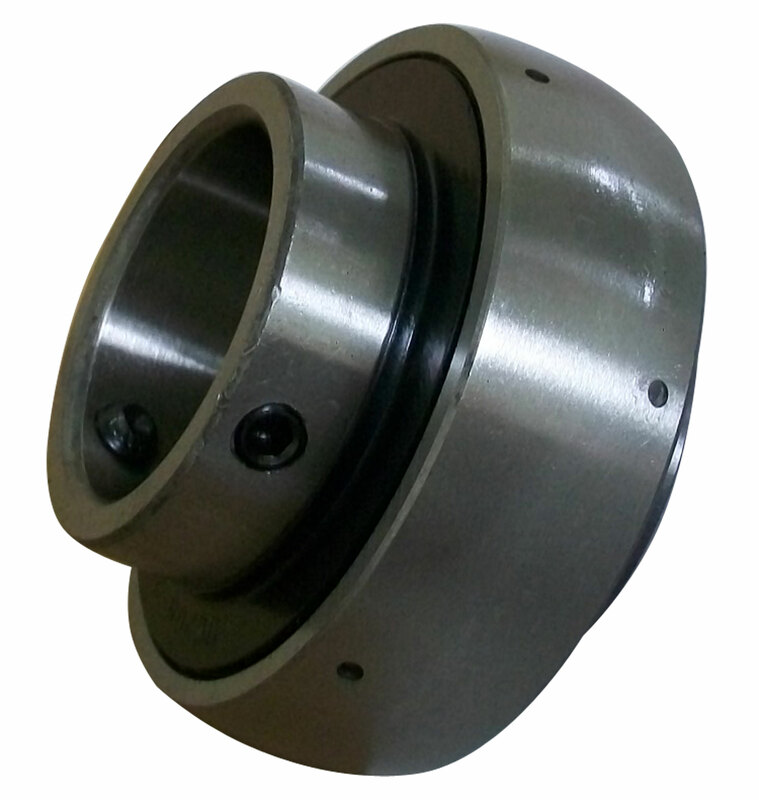 Replacement for Yerf-Dog 1" Axle Bearing (H92010W). This bearing is slightly wider than the stock bearing not allowing the snap ring to be used for the plastic axle sleeve. Q: What housings fit this bearing? Q: I need to replace a bearing on the years dog it has a number SB205-16G on. Do you have this?